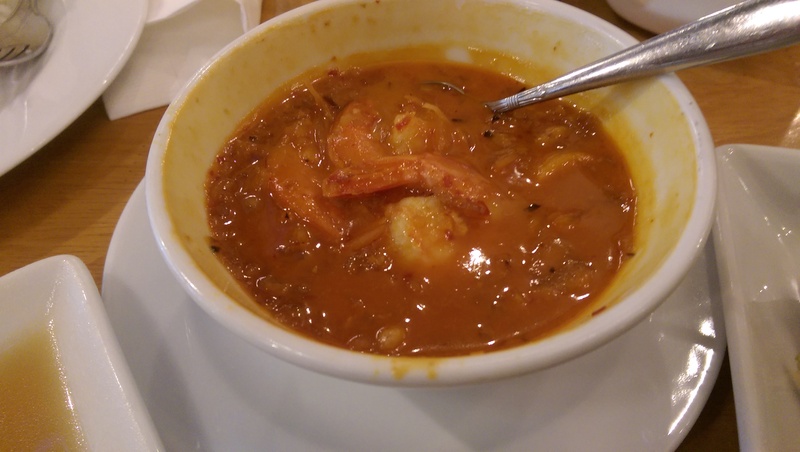 Have you guys tried Kalpapruek in Central World, Bangkok? 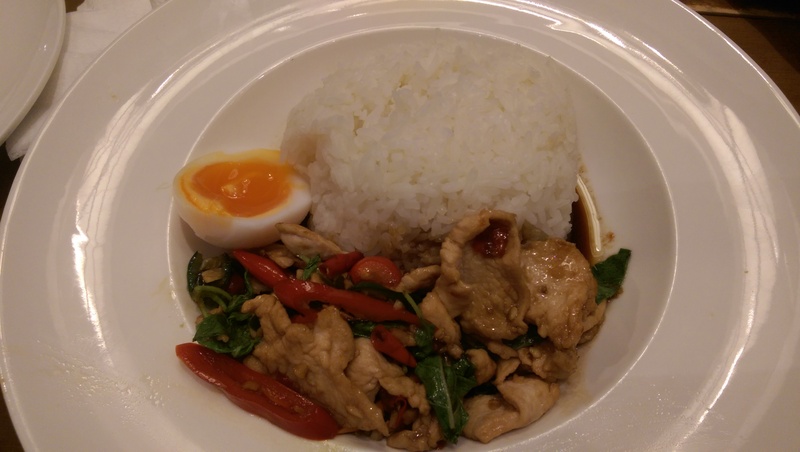 This is a backdated post on my trip to Bangkok in September 2016. I was staying in Centara Grand in Bangkok, which is very, very close to Central World. On the 7th floor of Central World, I found a very decent and elegant looking restaurant which happens to be really close to the famous dessert place called After You. It’s no other than Kalpapruek. They have a few branches in Thailand, and the branch in the image above is the one inside Central World. The workers were very friendly, which is as expected in the heart of Thailand. The Thais are known to be well-mannered and polite people, especially in service industries. The food was so good that I went there TWICE in my four-day trip! 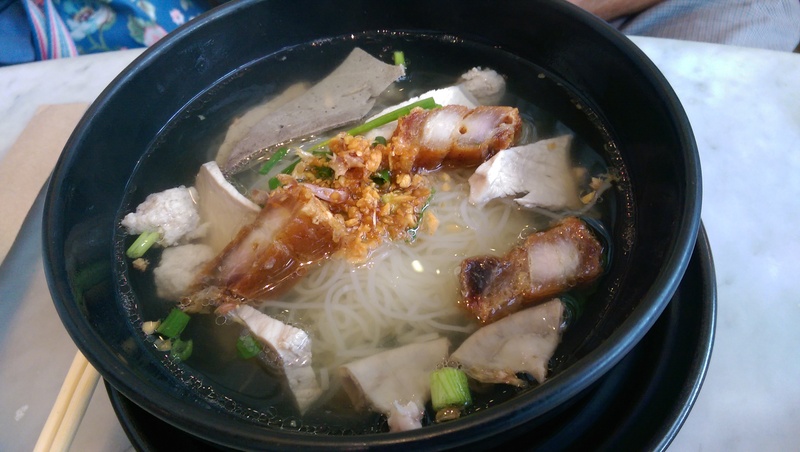 Gorgeous glass noodles in amazing broth packed with taste! Really delicious although it looks simple. 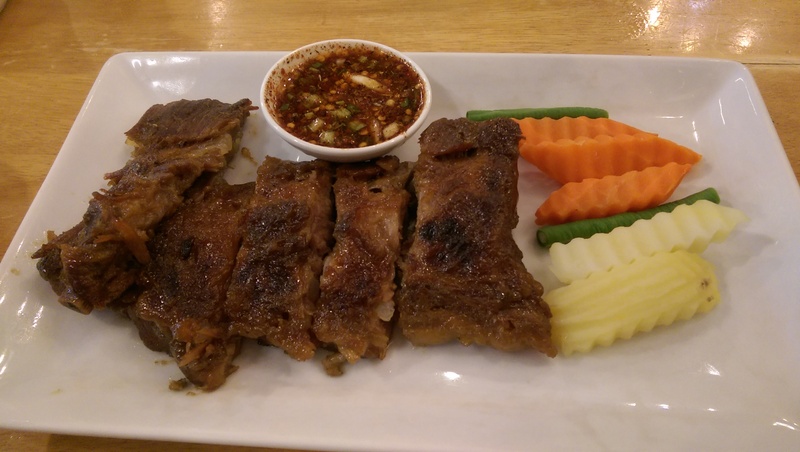 Pork cutlets – quite decent but not exceptional. Fried fish with all kinds of dips. It was okay. 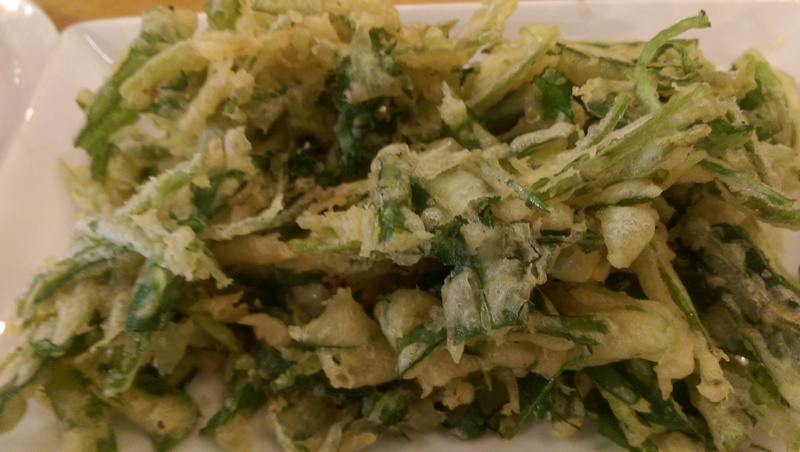 Deep fried vegetables, similar to the tempura vegetables served in a shop called Long Poh in Muar, Johor. Delicious as always. The dip for the tempura vegetables. My personal favourite. 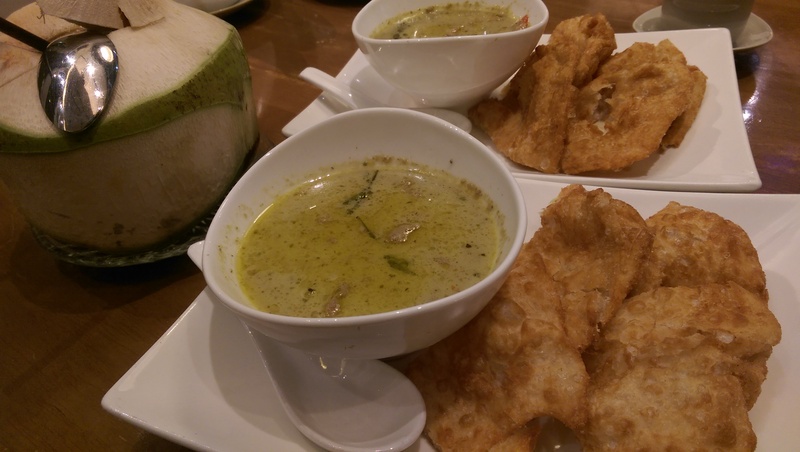 Puri with green curry. What’s not to like? Really delicious platter. All super neat, presentable and tasty. 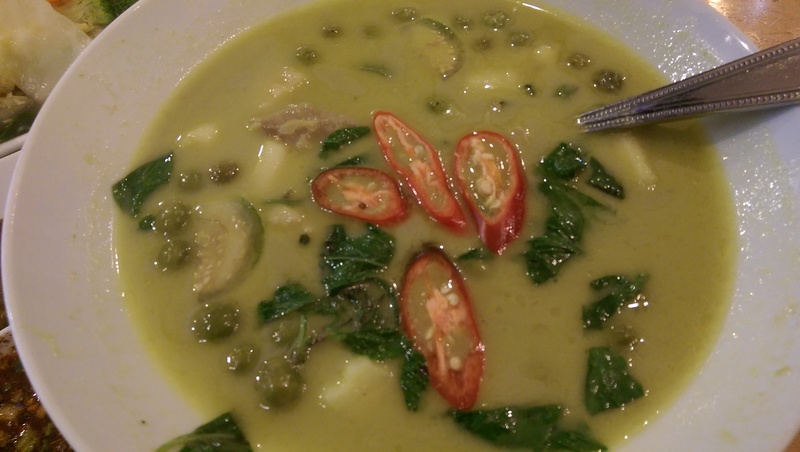 A bigger bowl of green curry chicken. Always love the green curry in Thailand. For those who are planning to visit Bangkok city, why not visit Kalpapruek if you happen to be in Central World? You can go shopping and stop by for a really nice meal or you can even shop after having a great meal here. Definitely a big thumbs up from me! If you have any comments, please use the comment box below! For more updates, kindly subscribe to this website using the menu on the left! 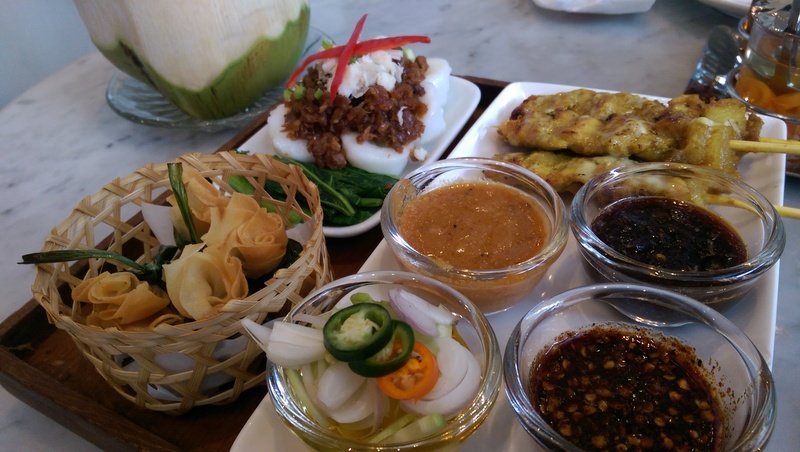 The dishes look really good – will certainly be a worthwhile visit the next time I am around Bangkok. Looks good! The place, and the food also! looks really nice to eat and bite! 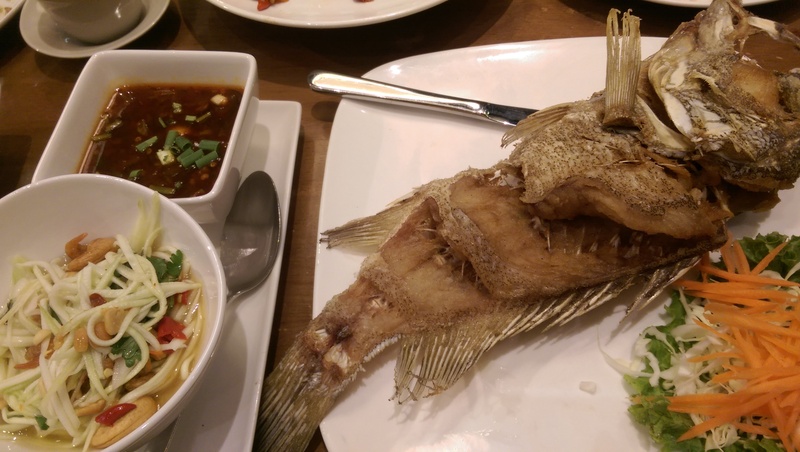 oh i miss thai food!! I definitely will keep this place in mind and try it out the next time I am there…will go for the pork free dishes…. Since you recommend to come here, I would love to try it someday when I reach Bangkok, but idk if they serve Halal food or not. Thanks for recommending this eatery. The dishes indeed look delicious. Am interested to know about your hotel too, as it is centrally located.